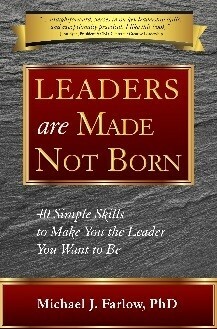 Endorsed by the President of the Center for Creative Leadership, and called a “Must Read” by the American Society for Training and Development, Leaders are Made Not Born is a realistic and thought-provoking look at the leadership skills you need to bring out the very best in yourself and others. This book closes the gap between theory and practice by revealing “40 simple skills” that can help you be the leader you want to be. We are all capable of becoming great leaders. 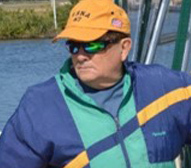 What it takes are the desire, commitment, and determination to lead, as well as the expert advice and education this book provides. Then, it is up to you to practice the forty skills until they are perfected. Now, more than ever before, the world needs great leaders. You can be one. Leaders are Made Not Born can be found online at Amazon and Barnes and Noble in addition to most other major book sellers. The e version is on Amazon’s Kindle, Barnes and Noble Nook, Kobo, Apple iBook Store and many others. For those of you who are on the go and want a quick reference for building your leadership skills, this is the book for you. 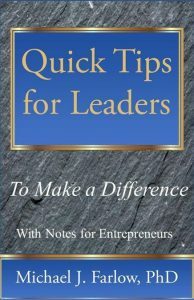 Drawing from the bigger book, Leaders are Made Not Born, this is a quick read and also offers tips for entrepreneurs. Ideal book for employees and rising leaders.